1. Purpose. 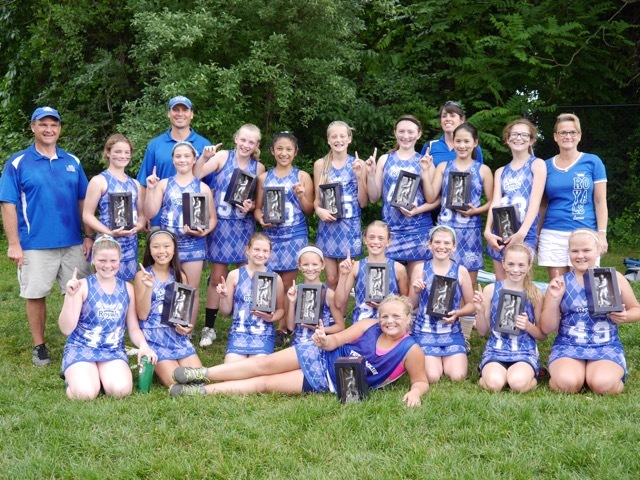 The purpose of the Prince William Lacrosse Club (PWLC) Lady Royals is to provide the youth residing within the geographical boundaries of Prince William County an opportunity to learn and enjoy the sport of lacrosse, without regard to religion, race, color, creed, origin, or ability, in an atmosphere of exemplary sportsmanship and integrity. 2. Vision. 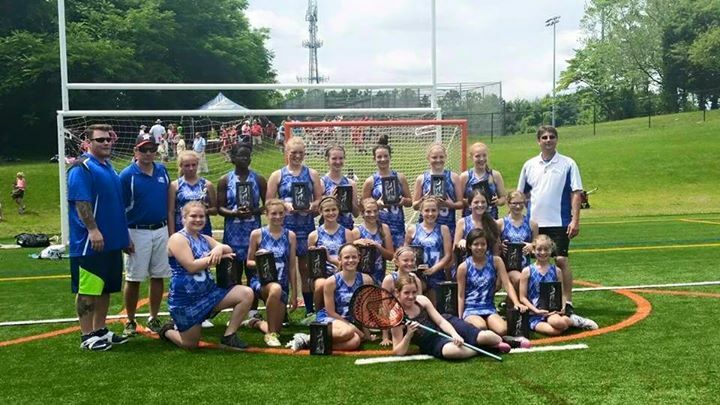 The PWLC Girls club will be the premier youth lacrosse club in Prince William County, providing parents and athletes access to affordable, developmental, and competitive team play, with growth opportunities for all players regardless of age or ability. 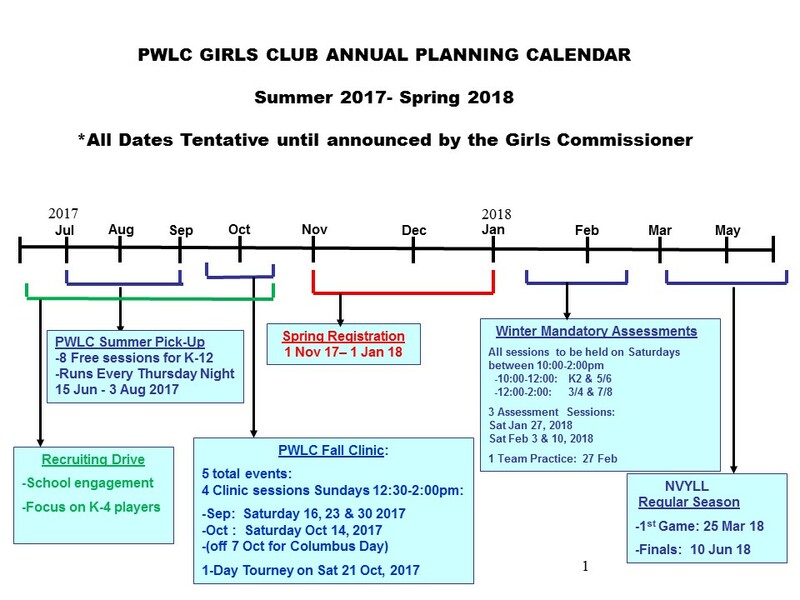 PWLC will be a leader in teaching players life lessons , having high expectations of all members (coaches, parents, and players alike), and promoting positive character traits such as good sportsmanship, fair play, work ethic, teamwork, doing one’s best, never giving up, respecting opponents and officials, having fun, and honoring the game. 3. Core Values. Who we are; what we do; and how we do it will be reflected in the consistent application of our club’s core values. These values will serve as the guiding principles that shape the behavior and actions of our members. Integrity: We are committed to the highest sense of integrity encompassing every aspect of our behavior as members of the PWLC. We strive for high moral character, honor, respect, sportsmanship, and honesty in all our actions realizing the strength of our club is based on the integrity of its members and the reputation we enjoy throughout the Northern Virginia Lacrosse League. The Royals Way: Doing things the Royals Way means doing things the right way not some of the time, but rather all of the time. We will display the highest levels of sportsmanship at all times. We will be gracious competitors regardless of the final score and conduct ourselves with dignity under pressure and in the face of adversity. We will be humble and grateful for our opportunities, and mindful that our participation in lacrosse is a privilege and not an entitlement. We will be good teammates who will give our best effort at all times, and work collaboratively in a cooperative spirit. We will hold ourselves and each other to high standards and we are all accountable for both our words and our actions. Strive for Excellence: We use the competitive spirit, discipline, and work ethic we develop as teammates to do our best to become the very best we can be. Our goal is to excel both on and off the field while acting and competing in a way that reflects our core values. We will recognize the potential in every athlete and strive to help them meet their full potential. Strength in Community: We are a “club of the community.” Our membership is comprised of families and professionals from within Prince William County. Our club shares limited resources with numerous other sports clubs, and we have many multi-sport families. As such we will strive to create and foster positive reciprocal relationships with our sister clubs, County Schools, as well as the Prince William County Government. We will commit ourselves to our athletic endeavors while recognizing the importance of other pursuits and community involvement. Royals Pride: We are members of a wonderful club that continues to grow and improve. We must remain mindful that we are beneficiaries of a rich and living tradition forged by the hard work and efforts of all those who have come before us. Our personal and team triumphs add to the growing pride in being a Royal. Through leadership, club spirit, and devoted members and alumni, we will continue to build on the Royals tradition and instill in our members a pride that remains throughout a lifetime, as well as a sense of duty to give back. The PWLC is dedicated to developing our athletes to be strong, healthy, and confident young women. We use the sport of lacrosse as the vehicle to teach life lessons that will serve our daughters, throughout their lives – on and off the field. The PWLC takes a “Whole Player” approach towards player development. The Whole Player model is a holistic view of a player’s knowledge, skill, ability, aptitude, attitude, athleticism and potential. Regardless of age, skill or ability level our goal is to prepare each athlete for the next level. Our formula is to focus on basic lacrosse fundamentals. The PWLC “Lacrosse Year” runs from 15 June – 15 June. Below is our annual event timeline. ​-Teams will typically practice 3 times per week, with games primarily on Sundays between 12:30- 6:30pm. ​-Team practice schedules are determined by the individual coach, and will vary from team to team. ​-Coaches are typically on a M/W/F or a T/Th/Sa routine.